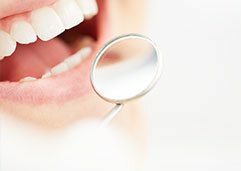 Providing care in dental implants, cosmetic dentistry and general dentistry. Welcome to Dr Lancelot A. Brown’s downtown Toronto dental office where we provide complete dental care for both adults and children- new patients welcome. Dr. Brown, has over 20 years of experience in providing dental care for both adults and children. 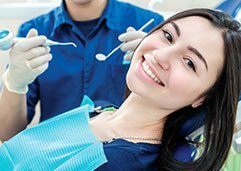 His services include cosmetic dentistry, dental implants, porcelain veneers, teeth whitening, cerec crowns, dental bridges, dental crowns, root canals, bonding, periodontics, and preventative oral care. Our dental clinic is dedicated to providing you with the highest standard of personalized dental care in a modern atmosphere of comfort. 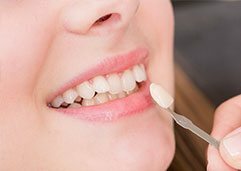 Our dental team is committed to helping you achieve and maintain a healthy and beautiful smile. Rest assured that you will always be greeted with a smile from the minute you walk in through the doors of our office. We look forward to meeting you soon. We provide complete dental care for both adults and children – New patients welcome. Request An Appointment With Us!